Thinking about your Yachtmaster Exam? RYA Yachtmaster Theory & Navigation is ESSENTIAL if you want to work in the sailing industry or skipper longer coastal passages. 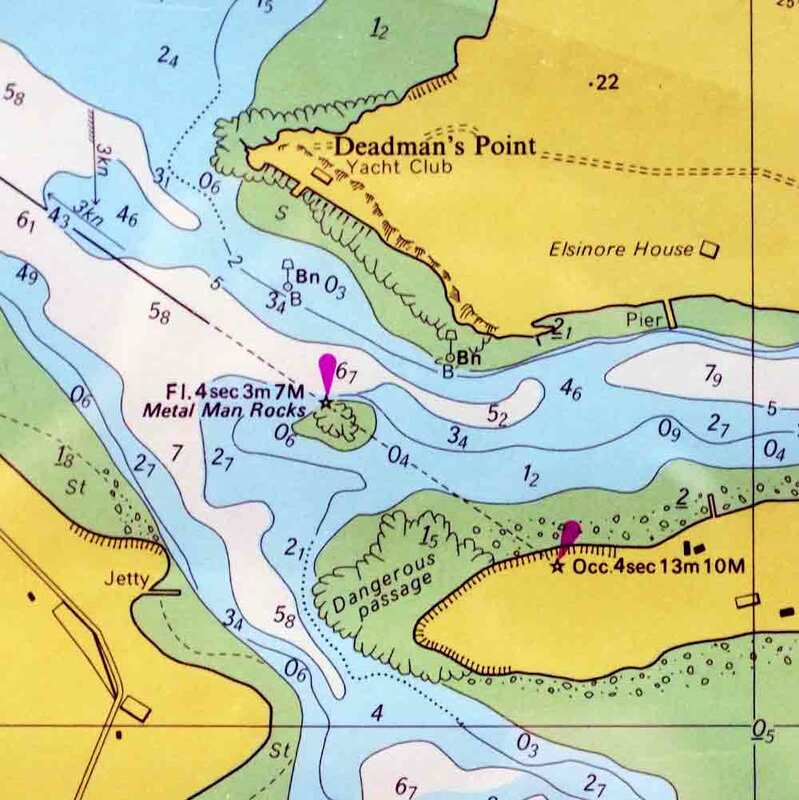 This intensive advanced navigation course is a must for serious sailors. Navigate like a Pro! 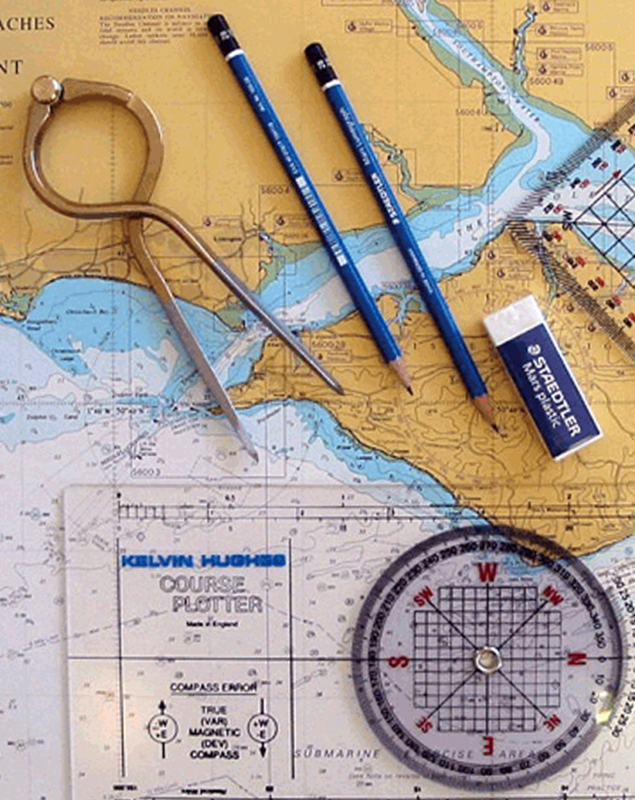 Combined with Coastal Skipper Course, you’re now ready for Yachtmaster Prep. Recently completed the Day Skipper Theory Course in Sligo Yacht Club with David. This was a great course and catered for many different levels of sailors. It was fun and David was generous with his time and wealth of knowledge. Would highly recommend it! Day Skipper Theory and Navigation is ESSENTIAL preparation for your Day Skipper Practical. Your Yachtmaster Instructor will teach you to fully plan a day sailing, and how to execute and adapt the plan, if necessary. Be confident and your crew will be confident in you. Safely sail further with our RYA Day Skipper Theory and Navigation course.